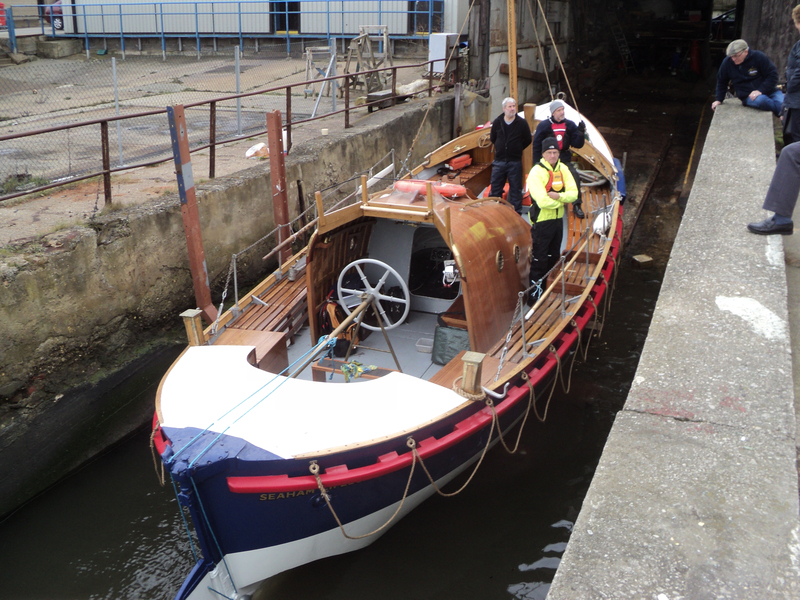 Built in 1949 by Groves & Gutteridge of Cowes, Isle of Wight, GEORGE ELMY is a lifeboat of timber construction. 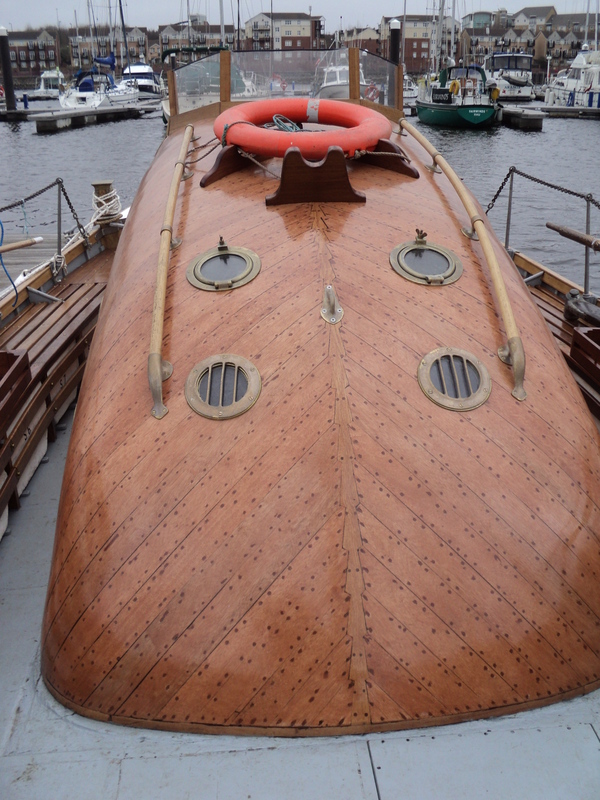 She was in service with the RNLI from 1949 to 1972 when she was decommissioned. 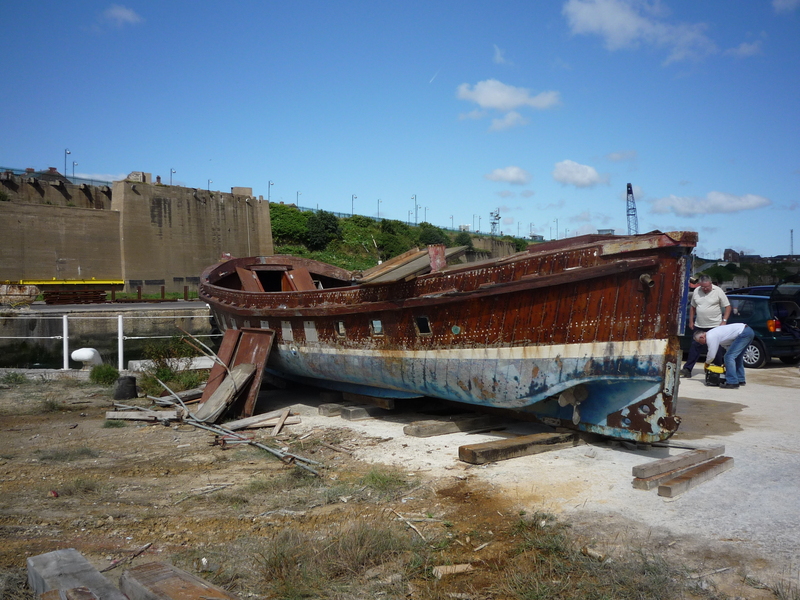 As the Seaham lifeboat, she was involved in a tragic accident in 1962 when five crew and four fisheremen were lost. 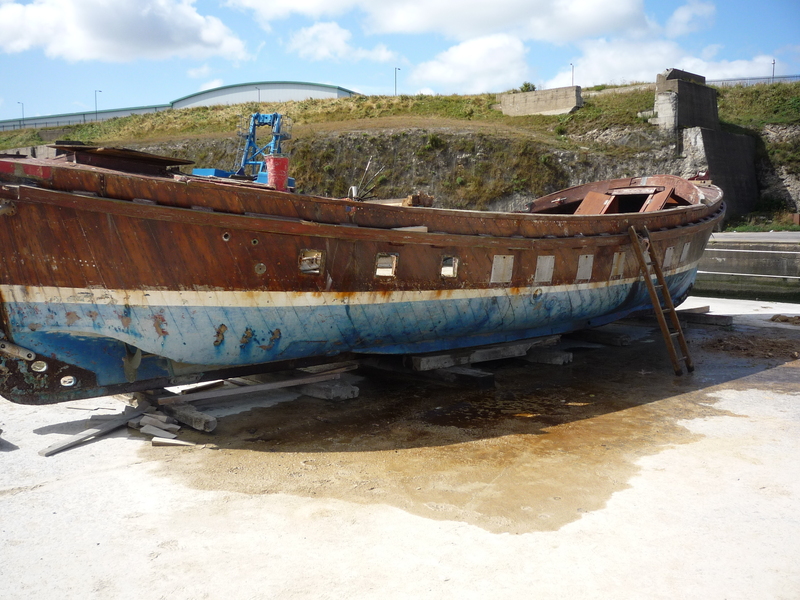 She underwent restoration Seaham to be used as a living artifact for school children and visitors. 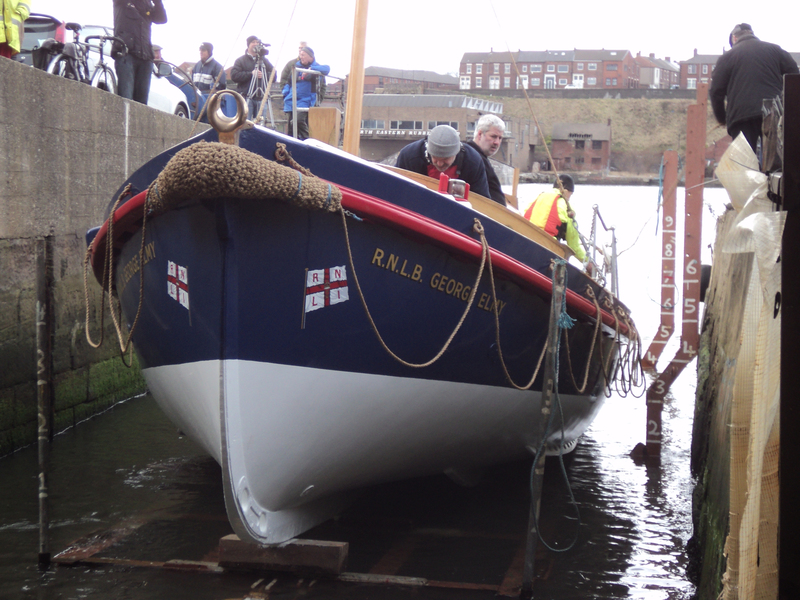 In March 2013 it was announced that the historic lifeboat is set to sail to her home port of Seaham for the first time in 50 years, following completion of the project. The campaign to restore the Liverpool-class historic vessel secured £91,500 in donations and a grant from the Heritage Lottery Fund.